Want to look great every Summer? 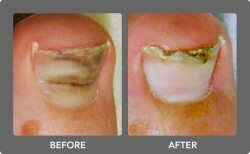 It takes 8-12 months for a big toenail to grow out. So come in as soon as possible! 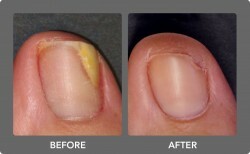 out from the nail root. We can help you too! We are dedicated to restoring and improving your appearance and quality of life! that rarely treats this problem? 50% improvement is noted repeat the procedure to promote resolution of the infection. If there is little or no improvement go to stage 2.
treatment (the standard 1064nm type will work in most instances for most patients) . improvement is noted repeat the procedure until the infection has resolved. Severe infections usually require a small number of treatments to cure the infection. 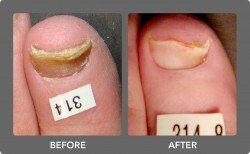 new toenail grows back. 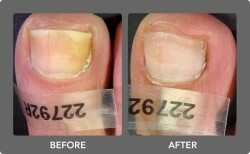 New clean clear toenails are common after this procedure. 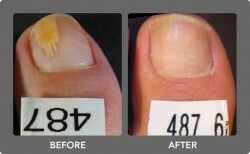 is usually very effective for severe and hard to eliminate toenail fungus infections. 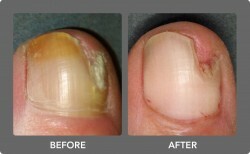 It is important to understand that lasers gradually eliminate the fungal infection. 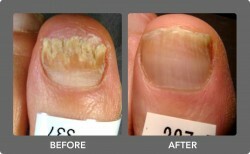 the fungal infection the more likely it will improve by the summer. "Band-Aid on a gunshot wound"
save time and expense of a regular power laser treatment that would be ineffective. 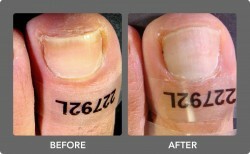 kill and resolve the fungal infection. 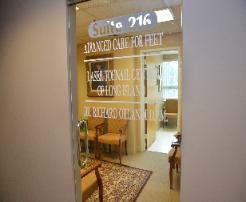 The doctor will thoroughly review all of your options with you at the time of the visit. for fungus kill to ensure effective treatment. toenails. We charge a fair price for the work that we do. you right way with the best equipment at a fair price and this is how my practice operates. 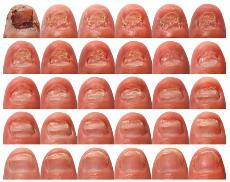 possible with the least possible number of treatments. the nail bed is not completely killed. infection comes back again and again. often are a false economy. 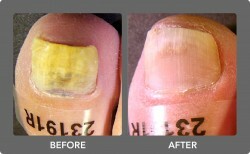 This facility provides full scale fungal toenail treatment. Accreditation. 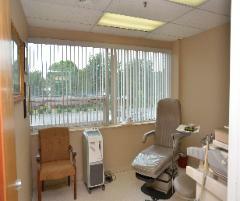 We Provide same day laser treatments all day every day.